When it comes to granting someone (e.g., to a friend or a website developer) an access to MySQL databases, several concerns arise. Granting full access to the hosting account in order to modify one database is neither comfortable, nor secure. 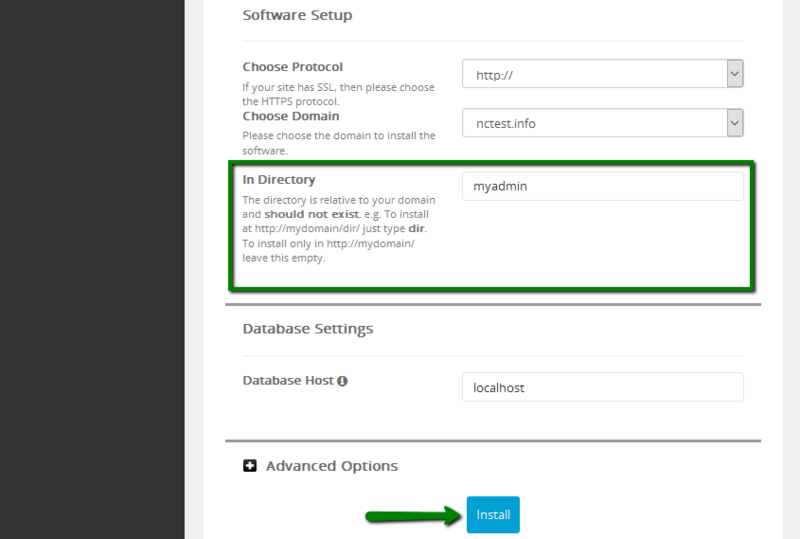 This article will guide you how to grant remote access to a single MySQL database that is located on our shared server without revealing full hosting account access. 4. Choose Protocol stands for the kind of protocol you would like to use. If you do not have an SSL certificate installed, select http:// or http://www. If you have it, go with an encrypted connection - https:// or https://www. The Choose Domain field allows you to install phpMyAdmin for one of the addon domains you might have in the cPanel account. 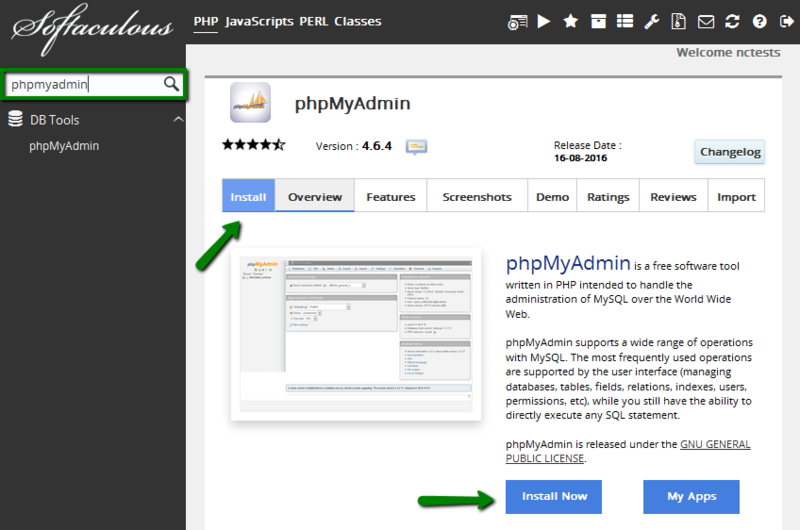 Mind that it does not matter which domain the phpMyAdmin installation is associated with – one will still be able to access any of the existing databases. 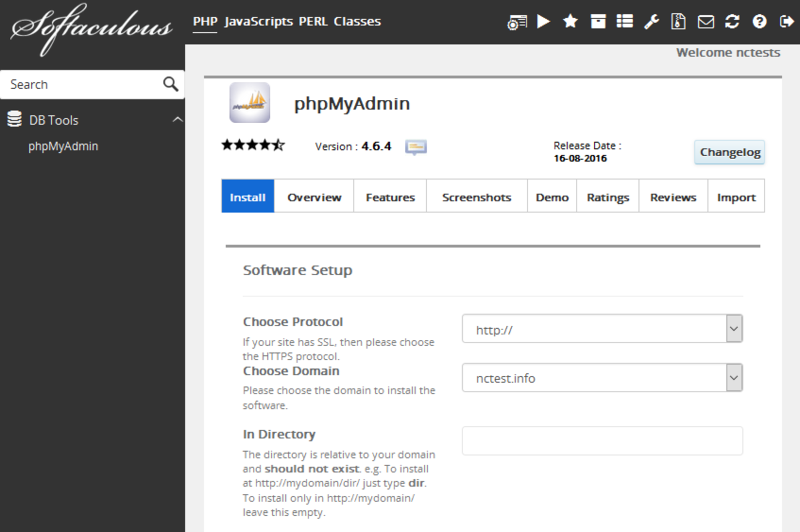 The In Directory field stands for the directory phpMyAdmin is going to be installed in. You can change it to any folder for your convenience. 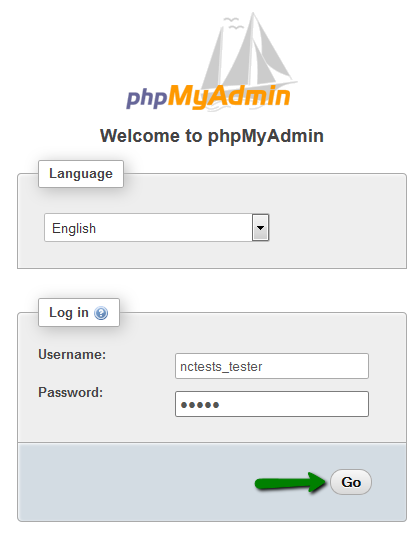 Note that if it is left empty, phpMyAdmin will be installed in the domain web root directory. Database Host is for the place where your databases are stored. By default, it is ‘localhost’. 5. Go ahead and access the installation URL in the browser. NOTE: The database user should be added to the database in question first through the MySQL Databases section in your cPanel.